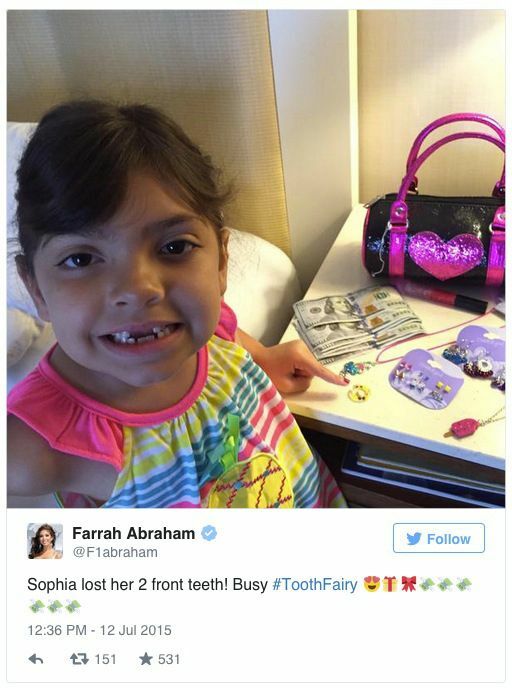 Former Teen Mom star and current adult film star Farrah Abraham has connections with a very rich tooth fairy. Her daughter recently lost her two front teeth and woke up to find $600. 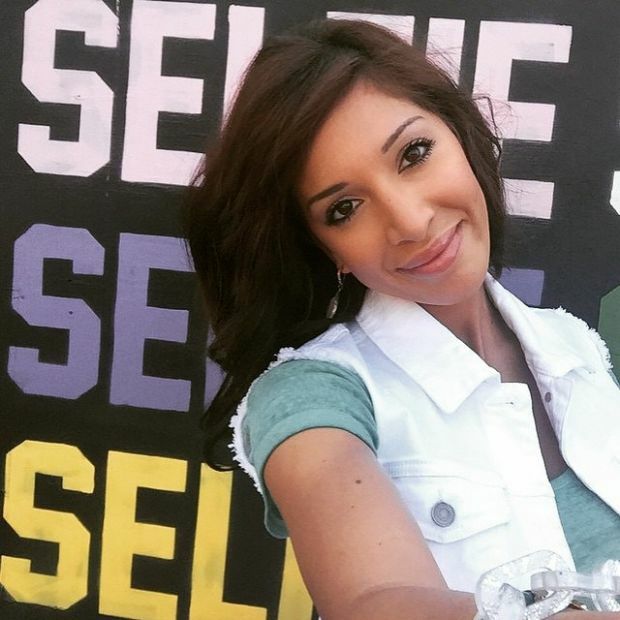 Farrah Abraham is now catching a lot of heat on social media for this over the top stunt. That poor child. Her mother's attention issues will cause her nothing but misery. this is just a sad attempt for attention for the mom.....why is the cow giving in to stupid celeb. cry's for attention?